The lively and fresh 2017 Rustenberg Stellenbosch Chenin Blanc is the maiden vintage of Chenin Blanc at Rustenberg. Although Chenin Blanc has not been grown at Rustenberg for decades, an abundance of superb mature bush vines of Chenin Blanc abounds in Stellenbosch. Sourced from 4 individual bush vine blocks, 20-35 years of age, the 2017 Rustenberg Stellenbosch Chenin Blanc is Rustenberg’s take on South Africa’s premier grape variety, and it is a very good one indeed. Blessed with a bright sunlit color, and a lively bouquet of pineapple, pear and citrus oil, this wine intrigued us from the moment we poured it. Crisp fresh fruit and mineral flavors pervade the wine’s flavor profile and allow the wine to slip surreptitiously down the eager gullet, prompting a number of our tasting panel members to beg for more. There’s nothing weighty or complex about Rustenberg’s youthful 2017 Stellenbosch Chenin Blanc, but this initial offering from Rustenberg possesses superb balance, wonderful flavor, and all the ingredients it needs to mature in bottle for at least another 5 years. Chenin Blanc of this quality has the ability to morph into an entirely different but equally exciting wine with half a decade or more of maturity, yet we doubt many will be able to resist the delicious 2017 Rustenberg Stellenbosch Chenin Blanc now, but as you like it. We suggest moderate chilling (40° F) and a clean glass as the only requirements to enjoy Rustenberg’s charming Chenin Blanc. Rustenberg’s charming 2017 Stellenbosch Chenin Blanc provides the perfect complement to fish, fowl, cheese, and all kinds of spicy dishes. South Africa’s rich culinary history reflects an exciting mélange of African, Asian and European influences as well as a wealth of exotic spices to which Chenin Blanc responds beautifully. Without food, this ebullient, racy Chenin Blanc slips down easily, making it ideal as an aperitif. However, our preference is to pair it with food. A spicy Roasted Red Pepper Dip with carrot chips makes an excellent appetizer and a fine companion to the 2017 Rustenberg Chenin Blanc. Thai Green Curry Chicken with vegetables, Grilled Halibut topped with mango salsa, and Scallops Wrapped in Bacon also provide tasty accompaniments. Other winning accompaniments to the 2017 Rustenberg Stellenbosch Chenin Blanc include Zucchini Pie with goat cheese, Tandoori Chicken, and Crispy Vietnamese Spring Rolls. Many Asian stir fries provide fine accompaniments to Rustenberg’s Chenin Blanc, too. Enjoy! Stellenbosch and the surrounding wine lands of South Africa’s Western Cape hardly receive the attention and excitement they deserve. No viticultural area or major wine producing region in the world presents itself more spectacularly. The sheer physical beauty of South Africa’s Western Cape, paired with commanding waves of well tended hillside vines and the proliferation of centuries-old Cape Dutch architecture, makes Stellenbosch both stunningly beautiful and unique among the great wine regions of the world. And Rustenberg is one of the oldest and most influential wine estates in this majestic wine land. Rustenberg was founded in 1682. It lies nestled in the valley of the Simonsberg, at the very heart of the Stellenbosch wine region. 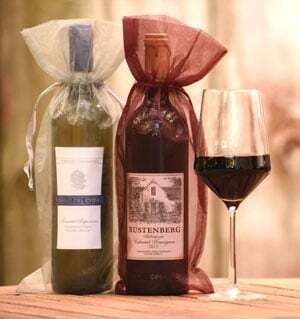 Rustenberg produces a full range of wines, including Chenin Blanc, Chardonnay, Sauvignon Blanc, Cabernet Sauvignon, Merlot, Roussanne, Syrah, and several exciting blends. This family owned property enjoys a rich heritage and an ethos that have been informed by many centuries of human influence striving to understand and work with nature to produce wines of distinct character that are true to their terroir, variety and style. Although we have enjoyed all of Rustenberg’s wines over the last several years, the estate truly excels with Chenin Blanc, Sauvignon Blanc, and red Bordeaux varietals. Although most renowned for John X. Merriman, the estate’s flagship Bordeaux blend named in honor of a former owner of Rustenberg, Rustenberg’s maiden vintage of Chenin Blanc (this month’s feature) offers compelling quality and value and establishes Rustenberg as an important source of Chenin Blanc, South Africa’s most important and widely planted white grape variety. Located on the Western Cape less than an hour north of Cape Town, the picture post card town of Stellenbosch and the surrounding mountains form a dramatic backdrop for what has been heralded as the most beautiful wine country in the world. Although one may debate that claim and the various picturesque merits of other world renowned wine regions, what is not in question is the integral role Stellenbosch has played for more than three centuries in the formation of South African wine.  Stellenbosch is unquestionably South Africa’s oldest and most important wine producing region. It is South Africa’s Napa, Sonoma, and Santa Barbara counties all in one. It contains a myriad of microclimates and is responsible for high quality red and white wines from a host of varietals, including Cabernet Sauvignon, Shiraz, Chardonnay, Chenin Blanc, Sauvignon Blanc, Semillon, Viognier, and South Africa’s most unique varietal, Pinotage, a cross between Pinot Noir and Cinsault. From wineries in Stellenbosch old and new flow an enormous variety of wines that are both world class and wholly unique in character.